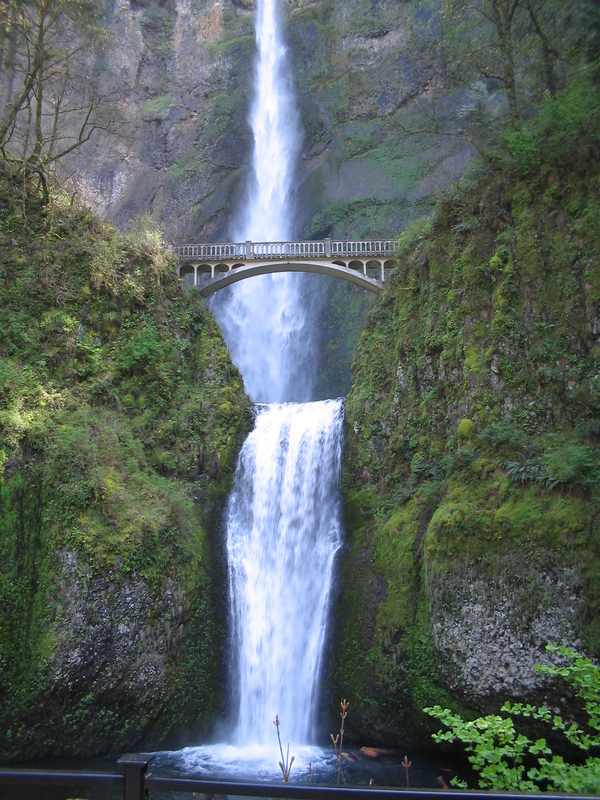 Oregon State's beautiful Multnomah Falls. The Strumpet would like to send some big thanks and a shout-out to Multnomah County Library, which purchased multiple copies of The Strumpet 1+2 for its famed zine library location. The library scouts each year at the Stumptown Comics Fest for independent comics such as The Strumpet and purchases them for their growing collection of comics and zines. We're so pleased to be included, librarians! We love libraries and we love Oregon. Hope to see you again at this year's Stumptown Comics Fest! Today in Strumpetdom, we're celebrating the birthday of our esteemed UK editor, Kripa Joshi! Creator of the wonderful Miss Moti, Kripa is an amazing illustrator and storyteller. We're so excited to be working with her on Issue 3! Happy birthday, lady! And happy drawing, all year round!